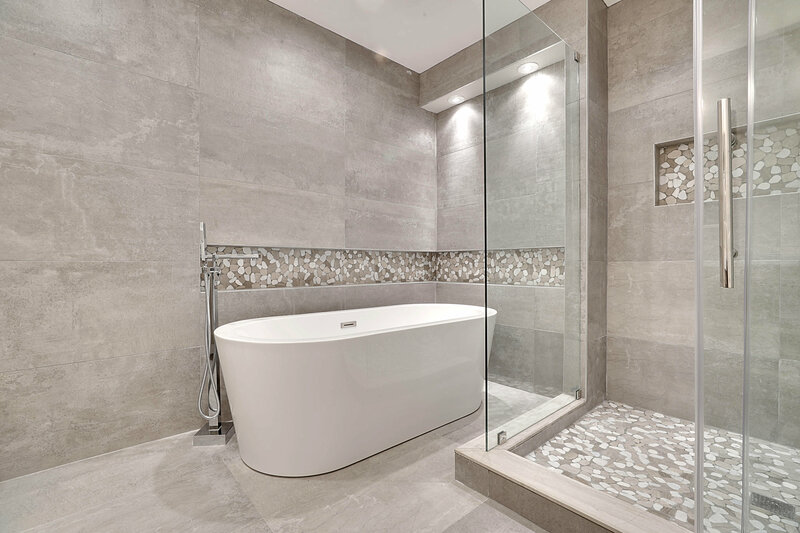 From conception to reality, EnviroBuild’s team brings your dream bathroom design to life with amazing accuracy. 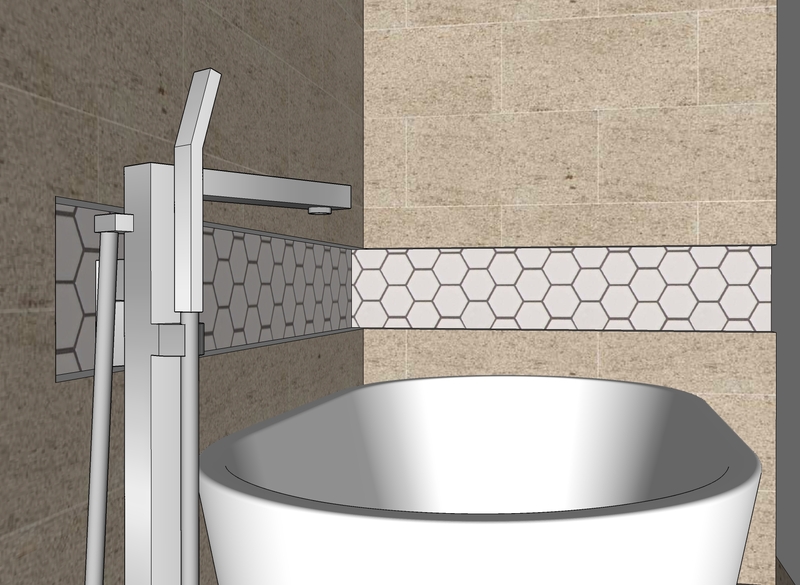 Every bathroom remodel starts with a good design idea. 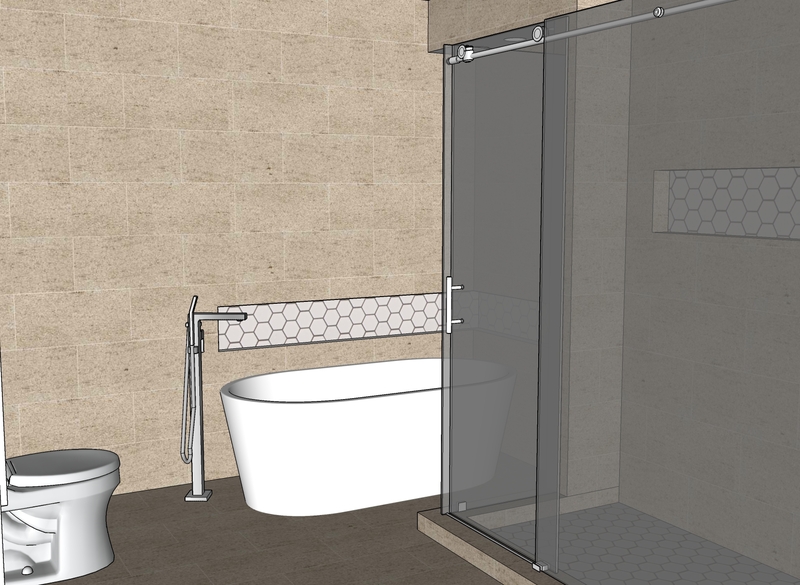 EnviroBuild’s design team can offer 3D conceptual sketches to help the customer visualize their dream bathroom. When the design is finished and approved by the customer, construction can begin. 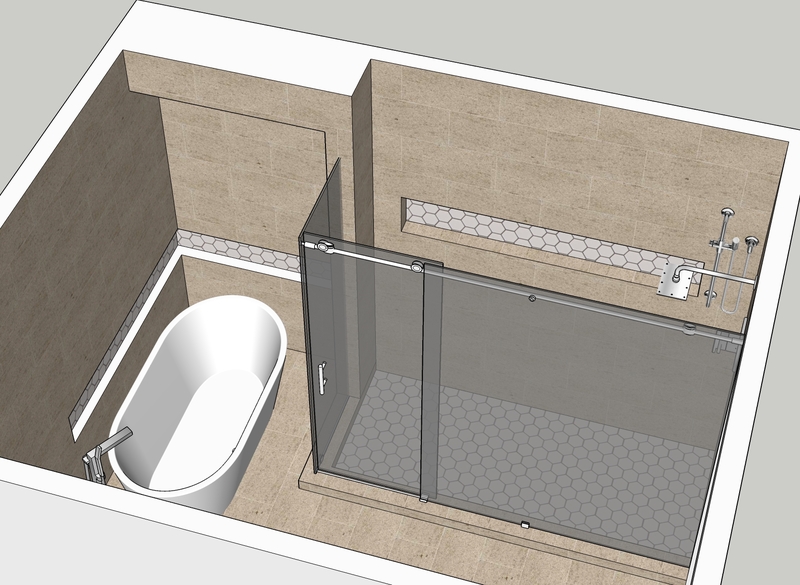 EnviroBuild’s bathroom remodel process is quick and efficient, to minimize expenses and inconvenience.